New work for The Boston Globe. 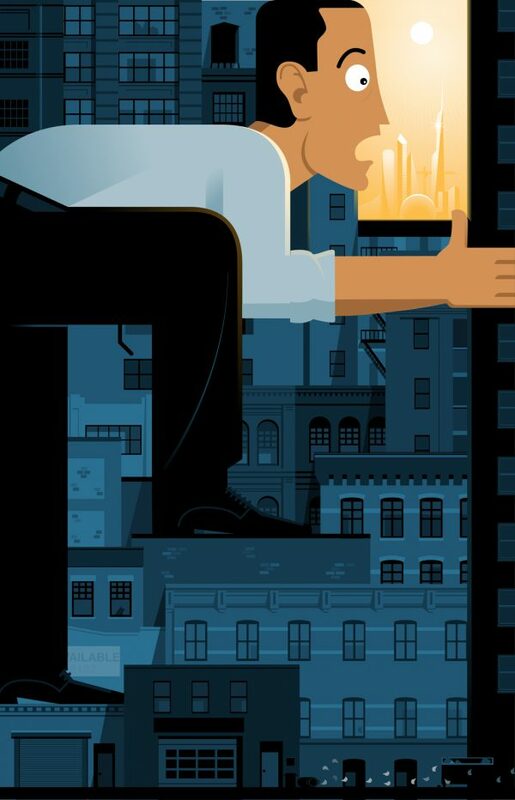 This illustration appeared with a story on how Americans are reluctant to change jobs and are generally unwilling or unable to move to other places in search of better economic prospects. This lack of movement is bad for individuals and the economy as a whole.